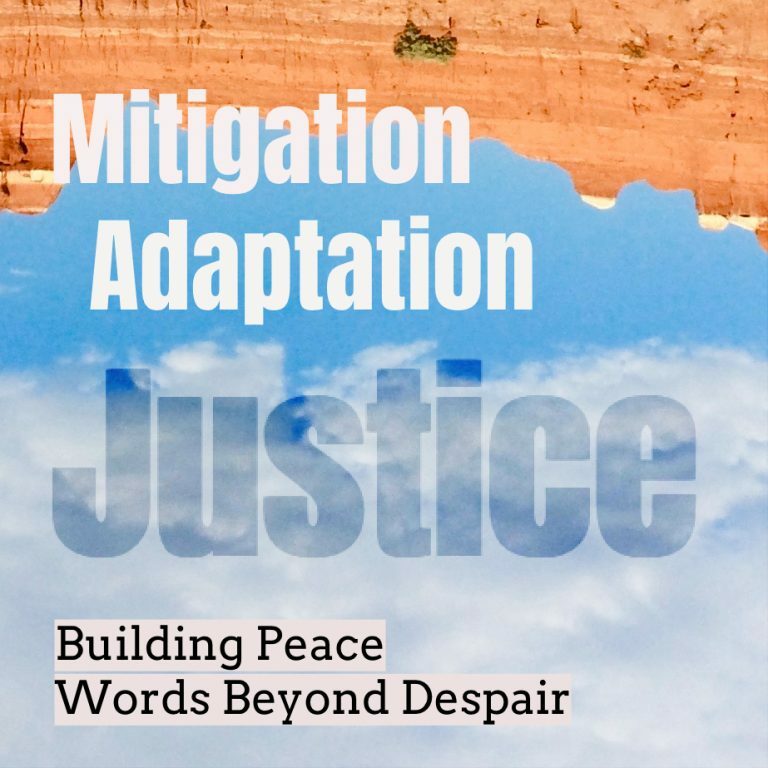 Deceleration | Climate Change: Mitigation. Adaptation. Justice.